It doesn’t get any bigger than this. 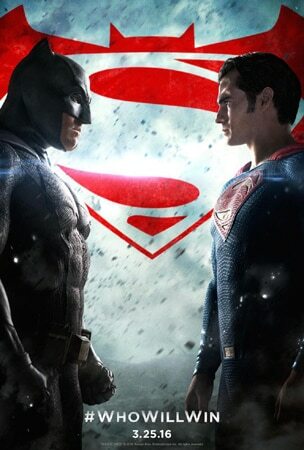 The ultimate showdown between a beloved alien from Krypton and Gotham City’s misunderstood vigilante will determine which hero is fit to watch over Metropolis. As the two battle it out to prove their worth, Lex Luther plots an apocalyptic attack on the city. Now, it’s up to Batman and Superman to join forces in order to stop Luther from setting his master plan, “Doomsday,” in motion. It’s a puzzling paradox that has plagued comic book lovers, rabid film buffs and observers of pop culture alike: why has Hollywood been unable to create a truly great portrayal of Superman, the international icon and perhaps America’s first transcendent superhero? 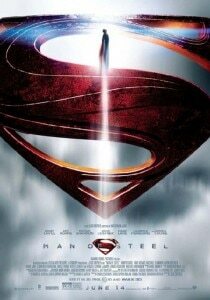 While the last attempt, 2006’s “Superman Returns,” debuted to healthy box office returns and generally decent reviews, it has been largely forgotten and consigned to the dustbin of cinematic history.